The T. gondii parasite infects all mammal and bird species, but its primary host is the cat. Infection may be acquired via ingestion of material contaminated with feline faeces, by the handling or consumption of infected undercooked meat or via blood transfusion or organ transplantation. Infection causes Toxoplasmosis (Toxo) with over one third of the world’s human population estimated to be infected. In healthy individuals, Toxo does not cause serious illness, but there are potentially severe or fatal consequences for immunocompromised/deficient patients (such as HIV, AIDS, cancer and transplant patients) where infection can result in complications including encephalitis, pulmonary disease and hepatitis. Toxo encephalitis (TE) is a frequent cause of death in AIDS patients. “Iam Toxo rapidly confirms Toxo infection. The diagnostic sensitivity of the assay has been proven to be equivalent to PCR but delivers results produced in a fraction of the time that PCR requires. 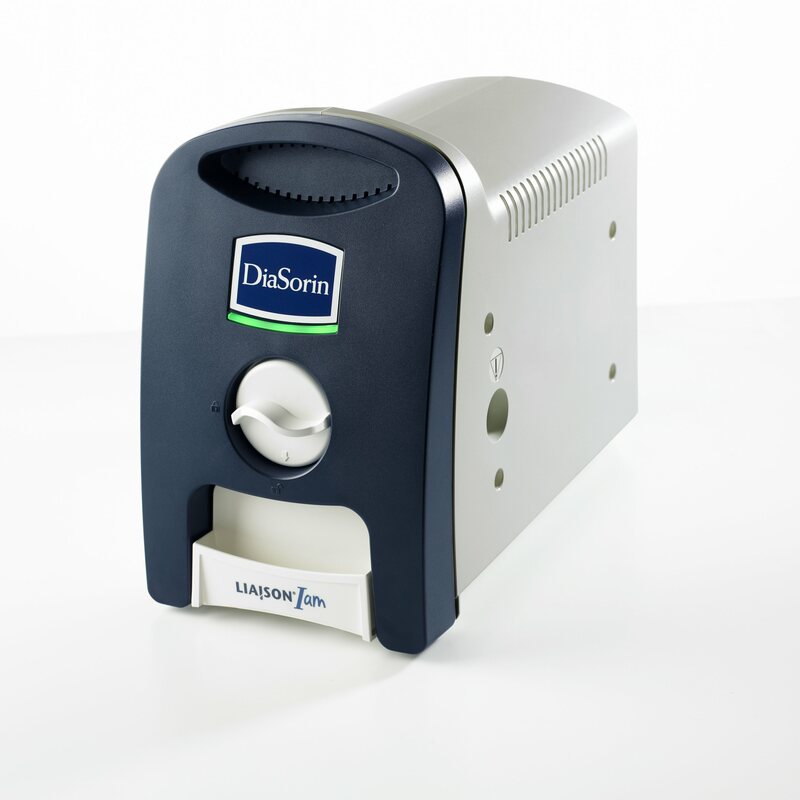 This assay is the latest addition to the unique and rapidly expanding DiaSorin Q-LAMP assay portfolio for our Liaison® Iam molecular instrument, an easy-to-use benchtop device which provides laboratories with a cost-effective, scaleable, molecular diagnostic solution. This is a perfect solution for use in laboratory facilities of all sizes, including those that are located close to the patient, ” continued Eros. “People should not confuse DiaSorin Q-LAMP with conventional LAMP technology. DiaSorin Q-LAMP assays provide many advantages. They are rapid, real-time, fluorescent, quantitative/qualitative assays designed to be used for multiplexed applications, enabling amplification and detection of multiple targets in a single reaction. Iam Toxo is a duplex fluorescent Q-LAMP assay employing primers designed to recognise a multi-copy repeat region of the Toxoplasma gondii genome, common to all clinically-relevant subtypes.” Eros concluded. The Iam Toxo assay, when used with the Liaison Iam instrument, can be used for the detection of all clinically-relevant subtypes of T. Gondii in human plasma, CSF and amniotic fluid. In addition to being used for the primary detection of infection in immunocompromised/deficient patients, Iam Toxo is used as a secondary high sensitivity confirmation (after serological testing) for the diagnosis of Toxo infection in pregnant women and of congenital toxoplasmosis in infants. Iam Toxo is CE-IVD validated for use outside of the USA and Canada only.